On our path of gastronomical and cultural research that has lasted for 25 years so far we have come across exceptional producers, who have shared with us not only how to prepare the products but also how to live the culture of food. Many of them supply us with raw materials for our production process, with others we have shared paths, we have met at events and meetings. So we thought that it would be interesting for those who appreciate our products and follow us, to be able to find a selection at our sales point. The criteria which we used to choose them is still the same: honesty in the production process, product identity that connects with the territory, its traditions and enhances them and discovers peculiarities or particular uses. 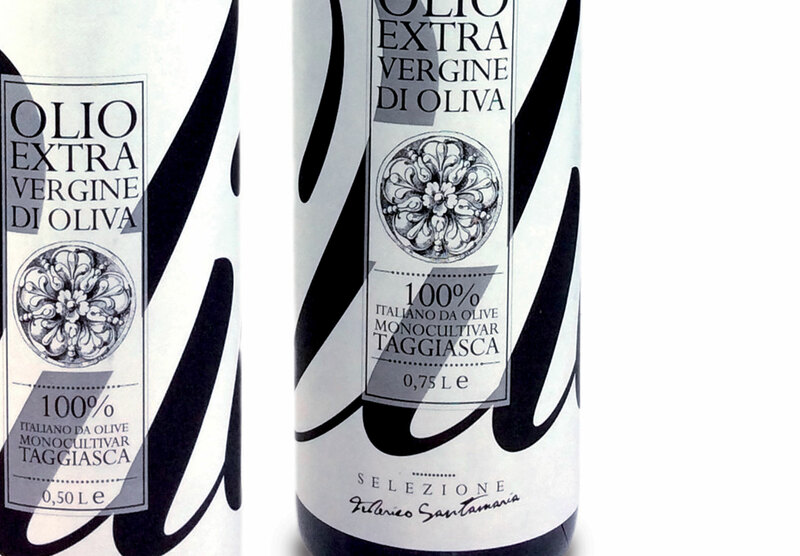 The delicate extra virgin olive oil from “taggiasche” olives and the small, tasty taggiasche olives in olive oil and brine. And, the latest addition, a surprising saffron, the result of an audacious gamble by the farm “Le Foreste del Benso” in Calizzano which believed in the local micro-climate and terrain!